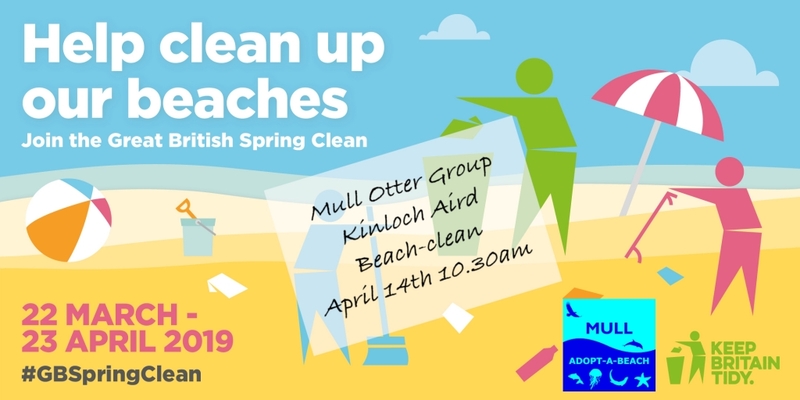 Help us clear up the head of Loch Scridain. It is a little visited patch of Mull where the rubbish collects as it is brought down the loch by the wind and tide. Wellies are recommended. Meet at the post office / Pennyghael Stores.